As a dietary supplement, take 1 serving 1-2 times daily with 8-16 oz of water or your favorite beverage. Take 30-45 minutes prior to workout. 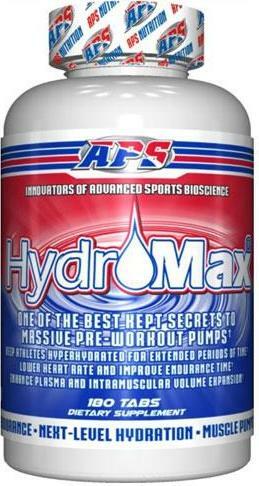 To maximize results, drink at least 64oz of water daily while taking this product. Experience New Growth And Recovery Like Never Before! 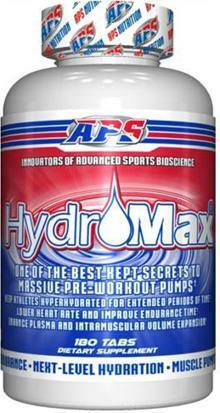 One Of The Best Kept Secrets To Massive Pre-Workout Pumps! Keep Athletes Hyperhydrated For Extended Periods Of Time! Lower Heart Rate & Improve Endurance Time! Enhance Plasma & Intramuscular Volume Expansion!